Many women have been accused of sexual harassment by Hollywood producer Harvey Weinstein. Harvey has denied the allegations raised by him. 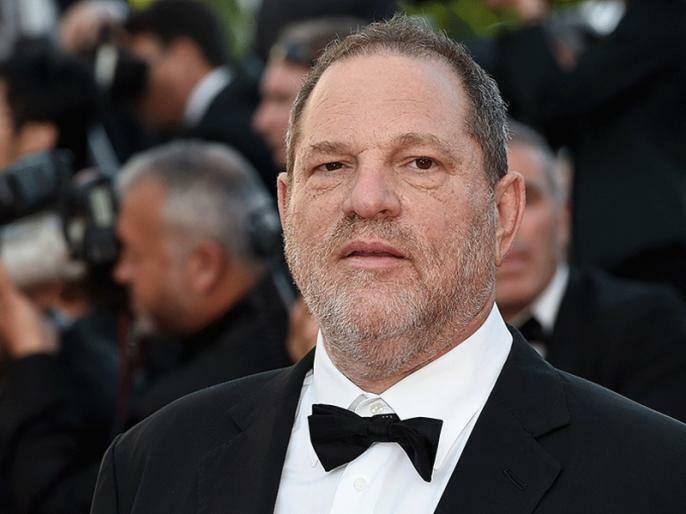 The American magazine has claimed that Harvey has sexually exploited 10 more women between 1999 and 2015.